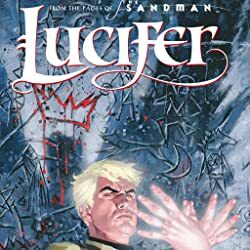 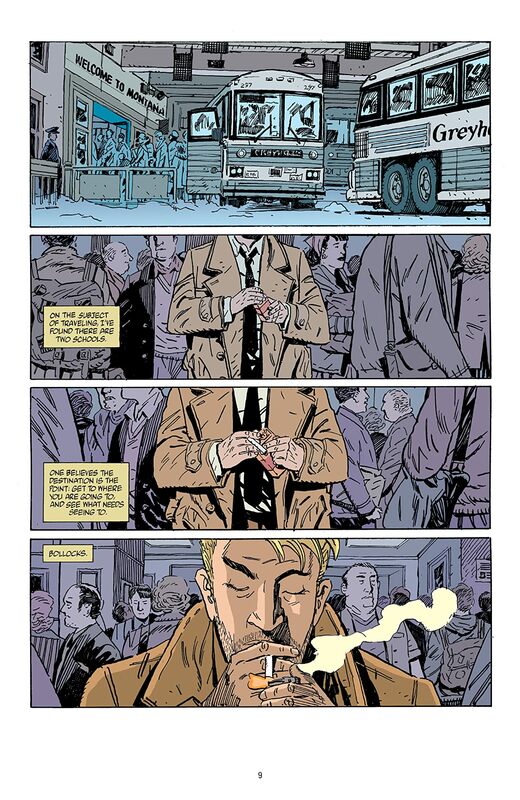 It’s been a long, hard road that John Constantine has followed across the badlands of America. 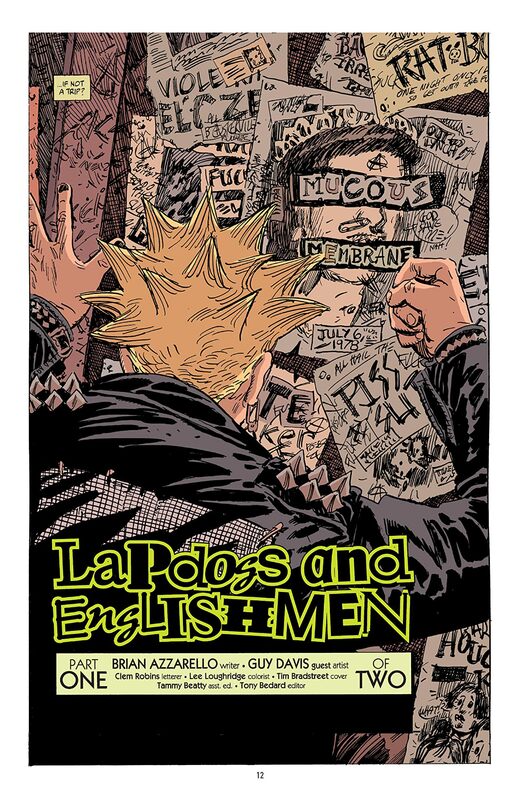 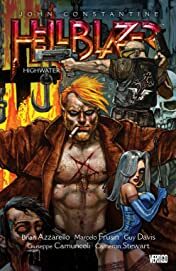 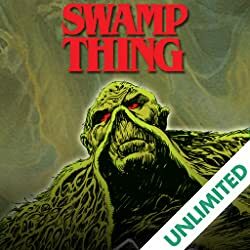 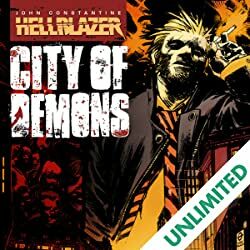 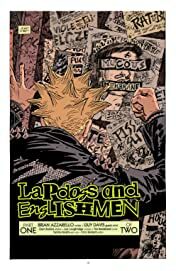 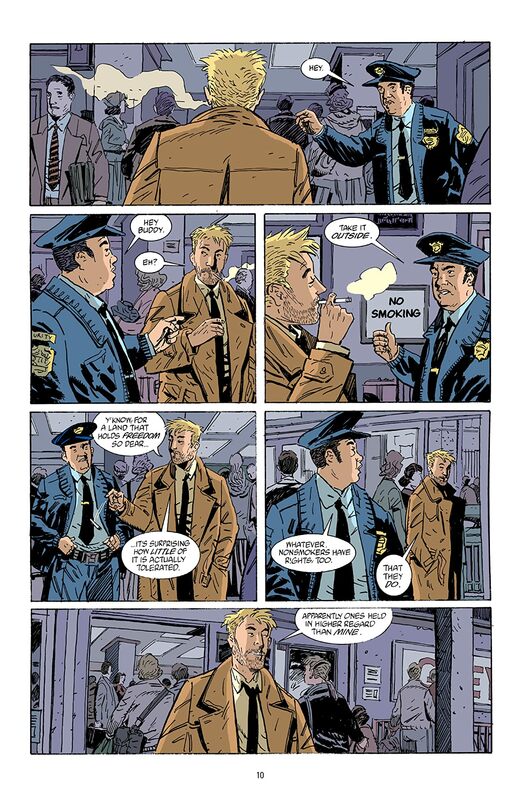 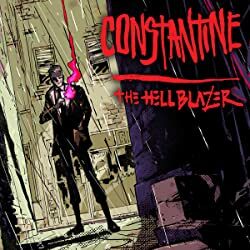 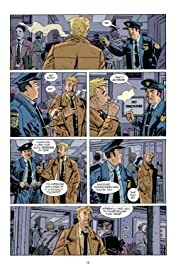 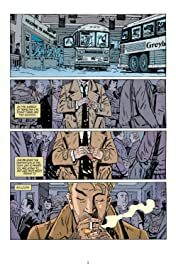 Legendary comics author Brian Azzarello concludes his acclaimed cross-country saga with JOHN CONSTANTINE, HELLBLAZER VOL. 15: HIGHWATER, collecting issues 162-174 of the signature Vertigo series and featuring stunning art from Marcelo Frusin, Guy Davis, Giuseppe Camuncoli and Cameron Stewart.